Run in them. Workout in them. Race in them. 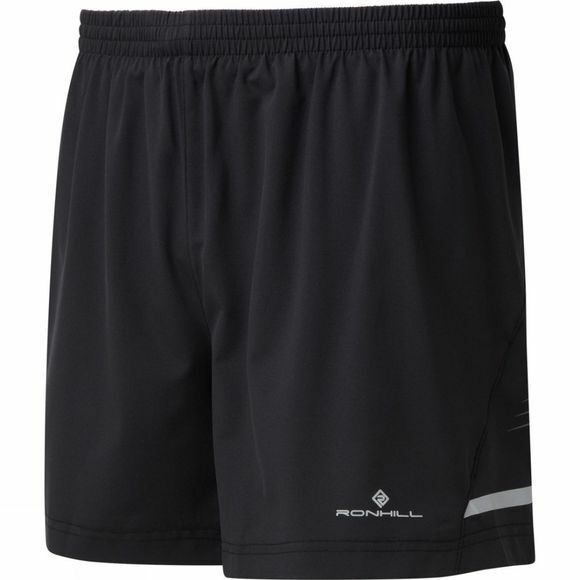 The Ronhill Men's Stride 5in Shorts.